Holding a casino party night in Pittsburgh for your next fundraising event is a great way to keep guest entertained and provide them with an evening to remember! 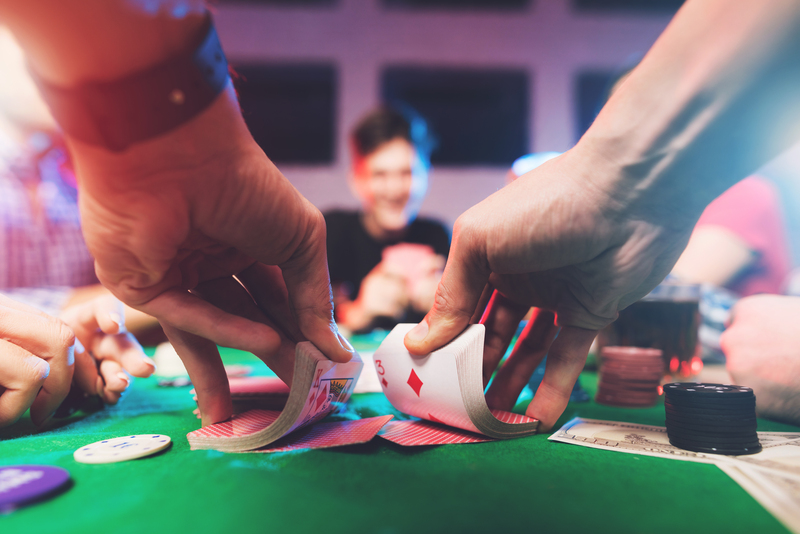 If you are considering hosting a casino night, it is essential to understand the Pennsylvania gambling laws regarding casino night parties. According to the Pennsylvania Crimes Code, all forms of gambling are considered to be illegal unless the gambling activity is authorized by the Pennsylvania Legislature. Prize or reward- anything of value that is won as a result of the game. This applies to Chinese auctions, raffle tickets, etc. With these elements in mind, event organizers cannot charge for chips and cannot allow them to be redeemed for raffle tickets, prizes, or anything else of value. Under Pennsylvania law, only casinos can operate live cash gaming. If you are sell chips to your guests or convert their winning chips into raffle tickets or prices, you are violating PA state gambling laws. Even if you are selling or the redeeming the chips in the name of a charity, you are still breaking the law. Many people think they are operating within the law when they sell or redeem chips for a charity fundraiser, but in Pennsylvania, that is not the case. To operate within the law, all gaming must be complimentary for your event, with no purchase required to play the casino games. At Casino Parties Pittsburgh, our knowledgeable staff is dedicated to helping you plan your casino fundraising event in Pittsburgh following Pennsylvania state law. We offer a great variety of casino games to keep your guest entertained. From Poker and Blackjack to wheel games, Over & Under, as well as a wide range of card games, your customized casino party night is sure to be a hit! Contact us today to learn more about our casino games services.